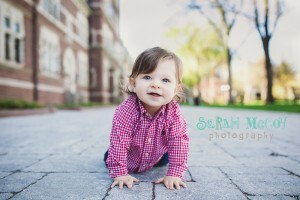 I met up with Roman and his mom last weekend for a beautiful evening of portraits. It’s always great to catch up with past wedding clients and these guys were certainly no exception. Cute smiles, luscious hair, and lots or crawling!